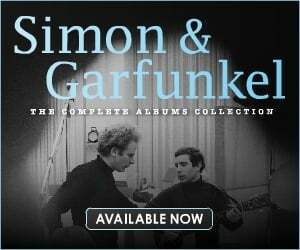 For this week only, Simon & Garfunkel’s “The Columbia Studio Recordings (1964-1970)” is available at the exclusive PopMarket discount price of $29.98! 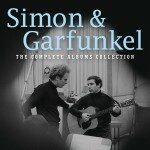 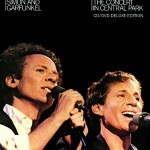 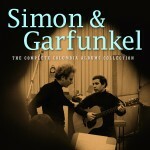 This deluxe 5-CD box set includes all of Simon & Garfunkel’s studio albums in one superb collection. 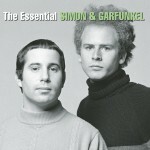 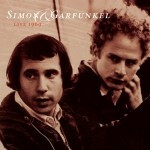 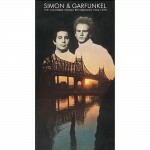 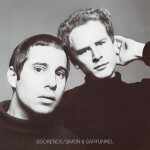 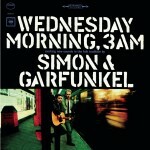 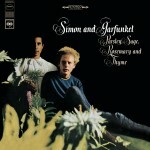 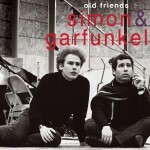 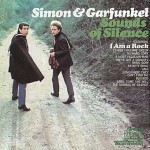 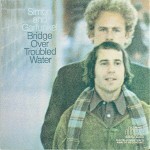 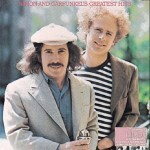 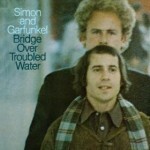 March 12th, 1969: Simon & Garfunkel win Record of the Year for their Billboard #1 hit “Mrs. 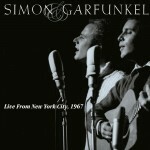 Robinson” at the Grammy Awards ceremony.